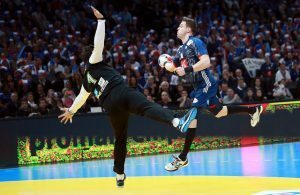 The 27-years old Kentin Mahe took the leading role of the French team with both hands. 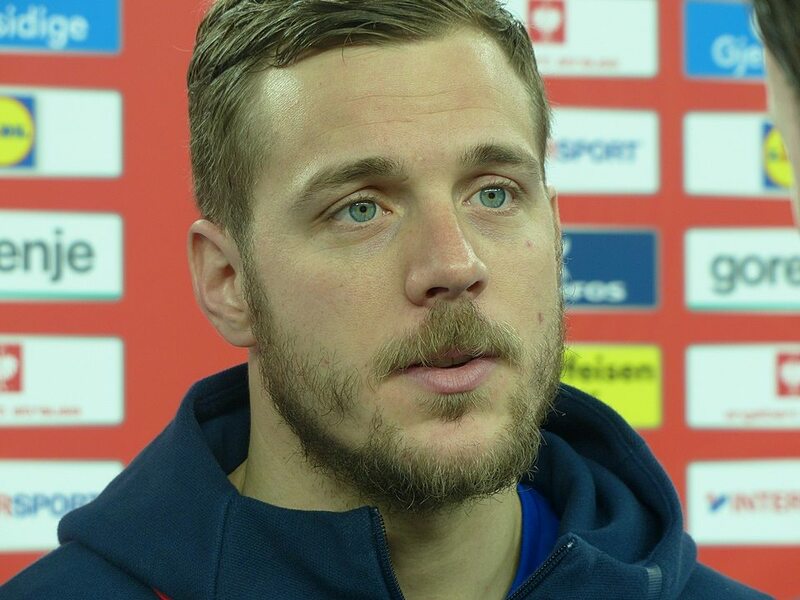 SG Flensburg Handewitt left wing-playmaker, showed his TOP class alongside Nikola Karabatic, who is covering mostly left-back position in a situation when Mahe organizing team’s action. 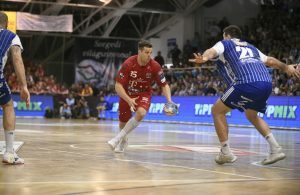 The future star of Telekom Veszprem speaks for Handball-Planet.com about his thoughts before semi-final against Spain on Friday (18.00). ← Previous Story Sterbik to replace Vargas before final weekend!